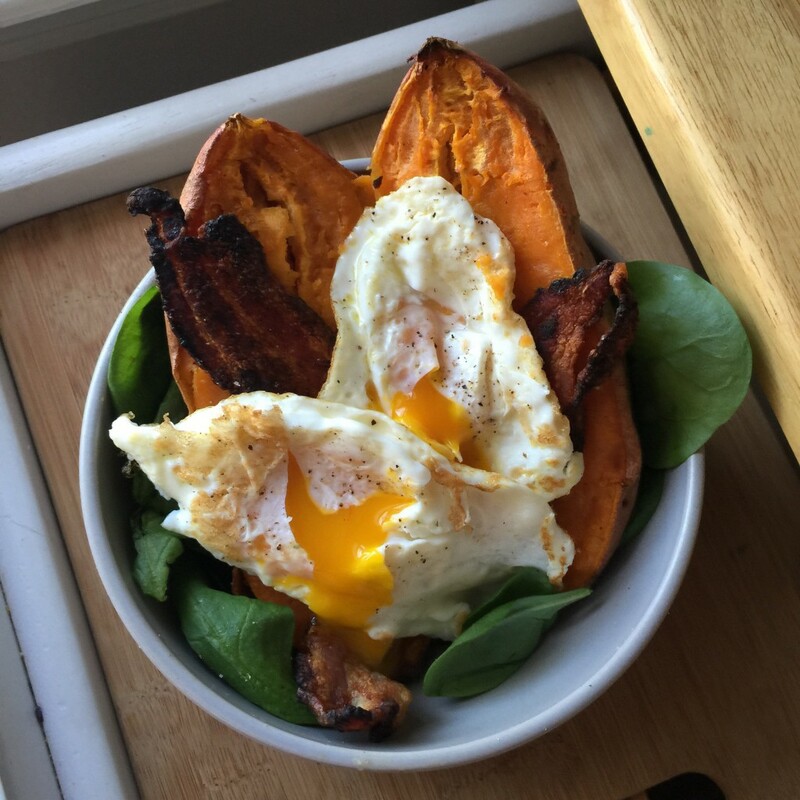 free download picture of a eggs and sweet potatoe, all our content is for you to use. Please help spread the word about nomad pictures to your friends. all images are produced in house. we make every picture with love. If your looking for a theme of works please get in touch. Message us at nomad pictures on twitter to say hello. We would love to hear from you. The nomad pictures was developed on a budget of zero. 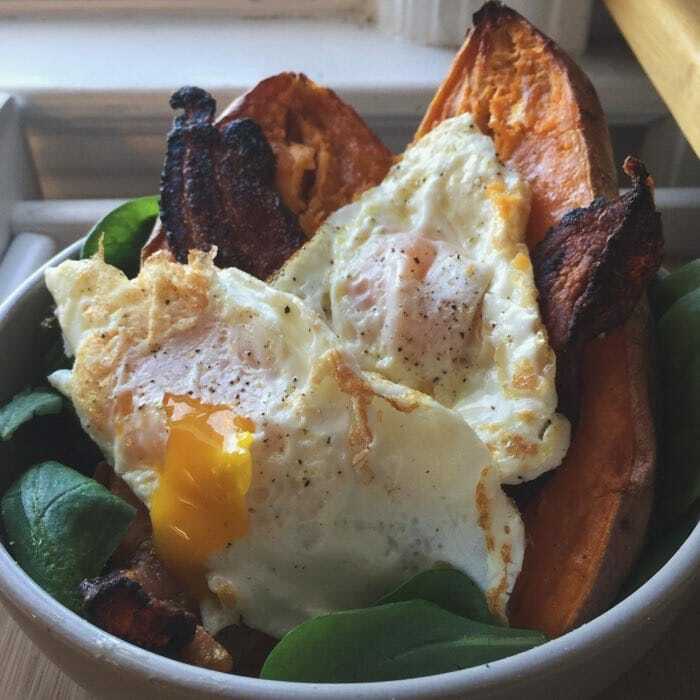 If you liked this eggs and sweet potatoe don’t forget to tweet it out to your network. Use the about page to send us some of your favourite pictures. We launched the nomad pictures project at the start of January 2016. We hope you will take a look at our udemy and fiverr gigs. That really helps us keep these projects running smoothly.